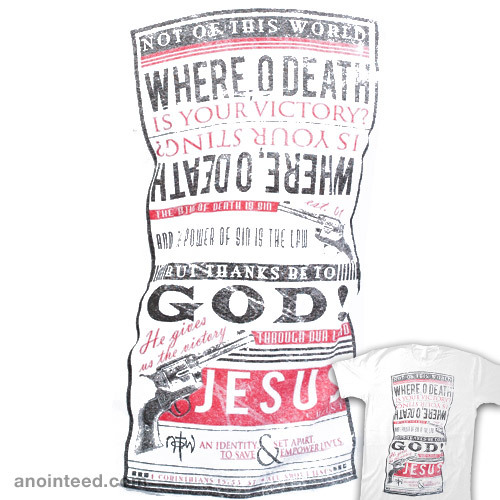 “Where O Death is your victory? Where O Death is your sting? The sting of death is sin and the power of sin is the law but thanks be to God! He gives us the victory through our Lord Jesus Christ.” 1 Corinthians 15:55-57. An Identity set apart to save and empower lives. All about Jesus.